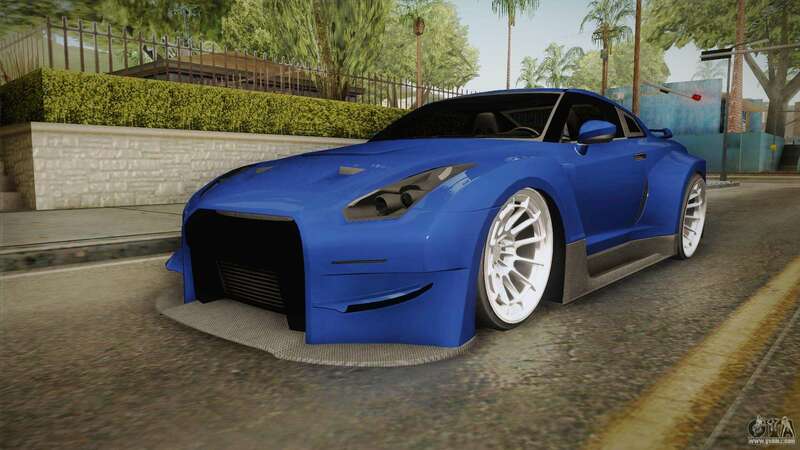 Nissan GT-R R35 NFSUC Tuning for GTA San Andreas. 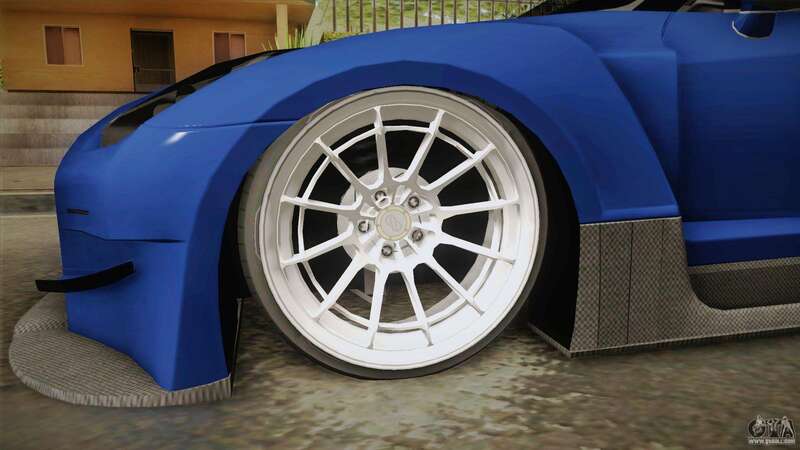 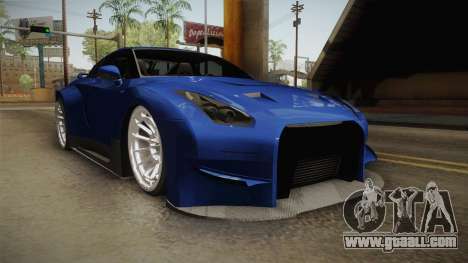 Great car with cool tuning can now be Yours! 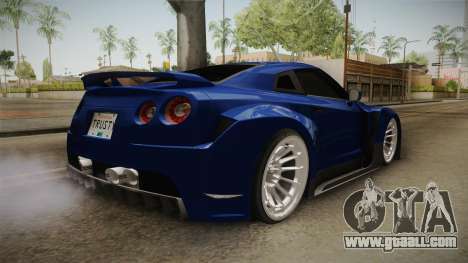 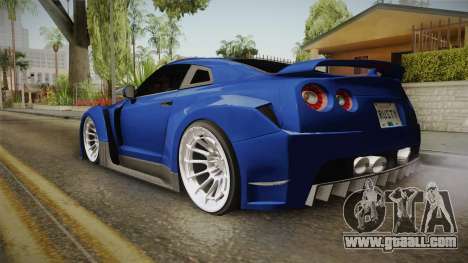 Free download mod Nissan GT-R R35 NFSUC Tuning for GTA San Andreas the links below. The model replaces the Cheetah, but thanks to our installer you can replace any game model!